Epic Games has finally launched its account merging feature for their worldwide phenomenon Fortnite. This feature will allow for players to have all their V-Bucks, comestics, and Save the World mode items all in one place on multiple consoles. Players can access the account merging feature on Epic Games’ official website. Players will have to have two different accounts, that players have email access to, to use the account merging feature; once merged, players will have to wait two weeks for items, cosmetics, and V-Bucks to all be on whichever account players designate as their primary account. With these accounts, one must have been used on Xbox One or Nintendo Switch and the other on PlayStation 4, and both must have been used prior to September 28, 2018. For the game’s battle royale mode, all items will be transferred to a single account. In Save the World mode, players will be able to merge Llamas, Defenders, Heroes, Schematics, Survivors, XP, Evolution and Perk Materials all to one account. Unfortunately, Save the World progression and account level will not be able to be carried over from one account to the other. Unreal Marketplace items that players have purchased and Creative Islands players have made won’t be able to be merged to new accounts either. 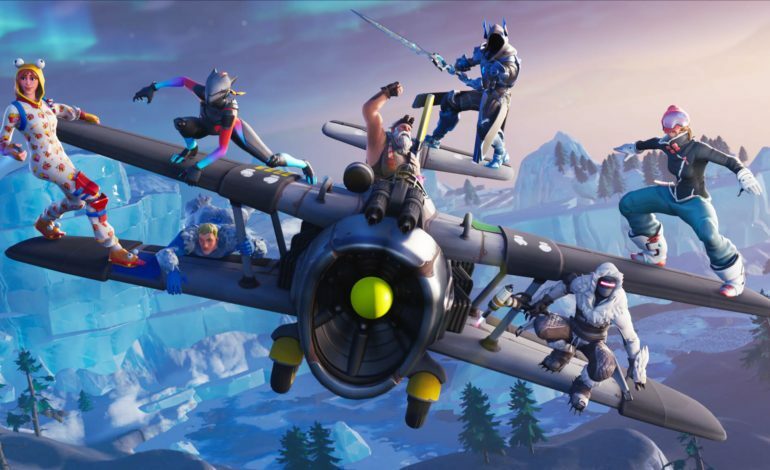 The feature was first requested by players when they weren’t able to use accounts tied to PlayStation 4 on other devices once full cross-platform play was enabled. After this, the feature was originally announced for release November of last year, but was subsequently delayed due to technical issues. Fortnite has achieved astonishing success since its release. Its success has even seen the game become competition to Netflix and soccer viewership. The phenomenon of Fortnite even allowed for Epic to open the Epic Games Store on PC, and helped the company achieve $3 billion in profit last year. However, the game has also brought lawsuits against Epic Games for the use of certain dances as emotes.